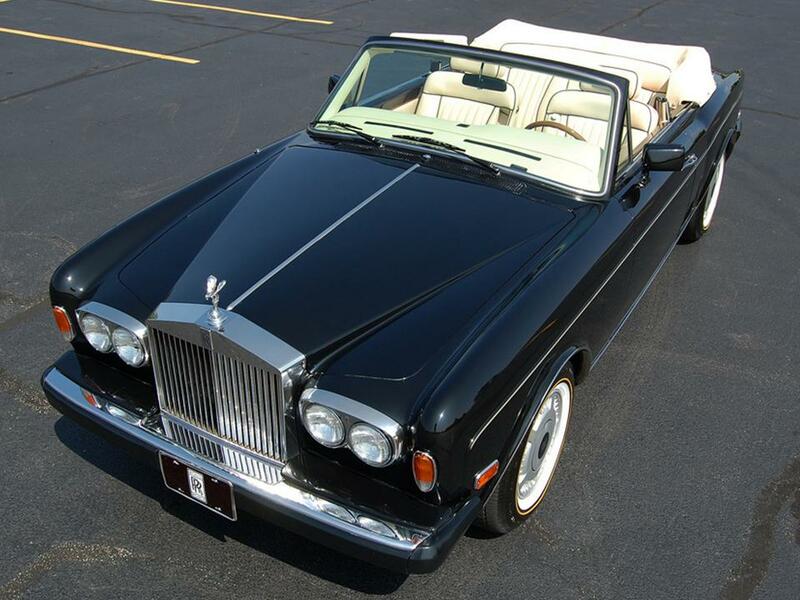 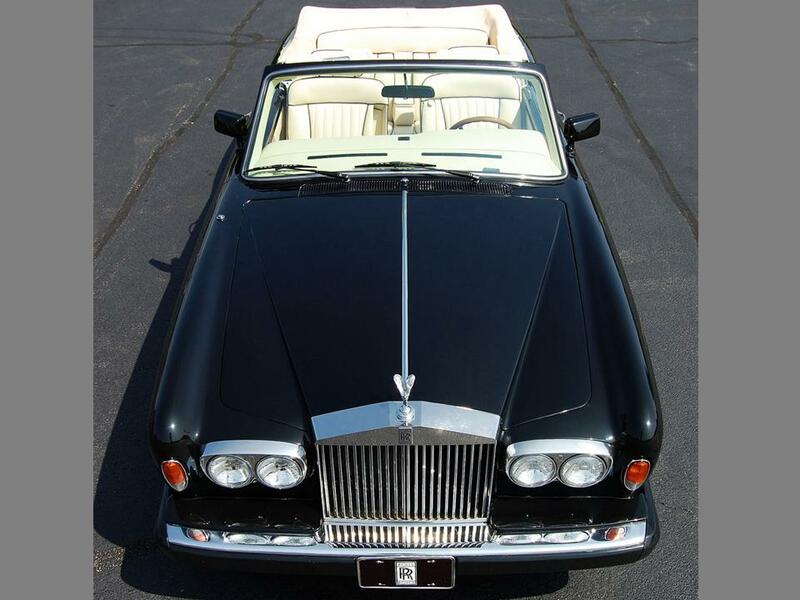 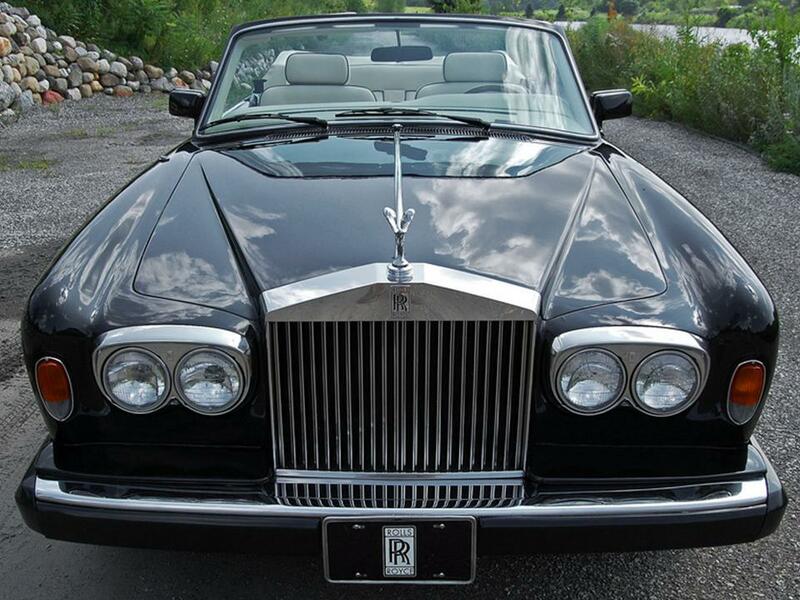 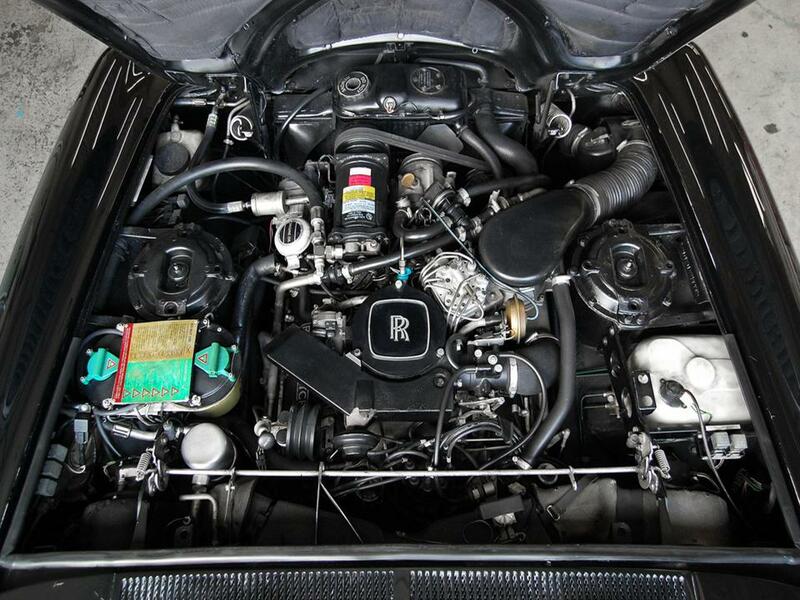 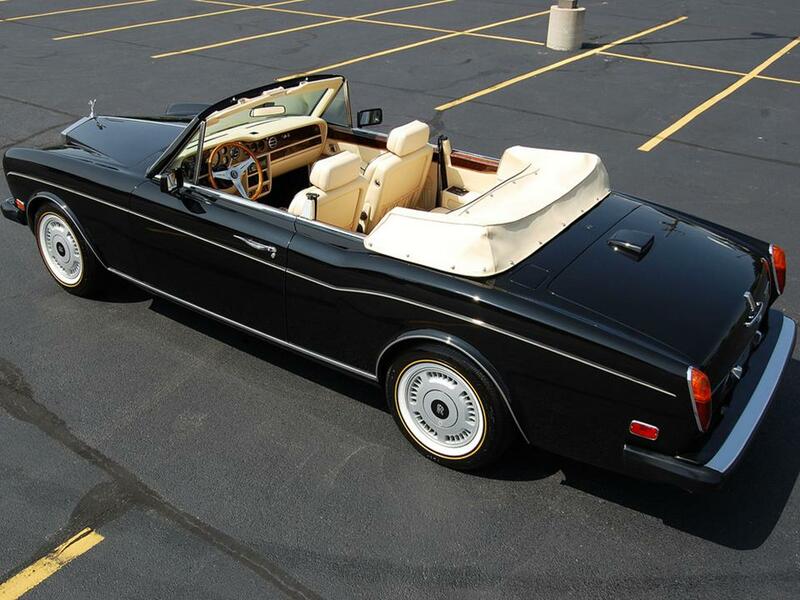 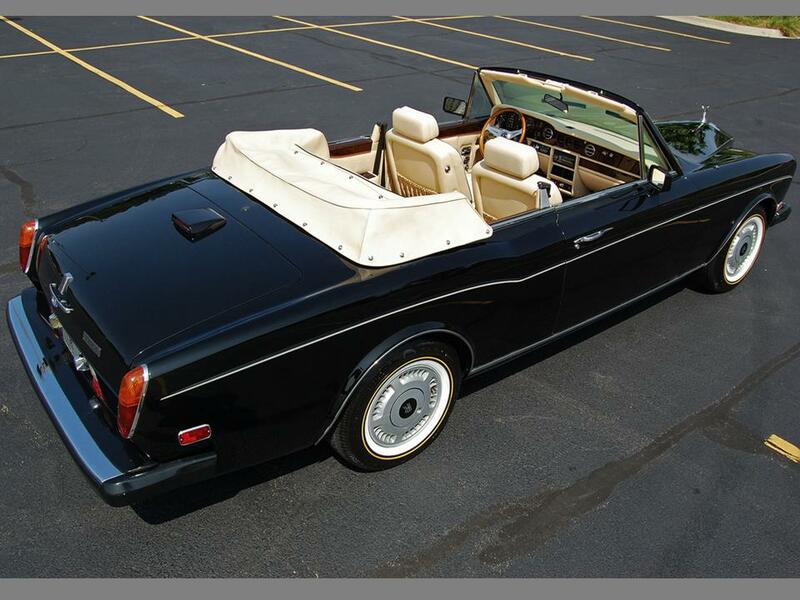 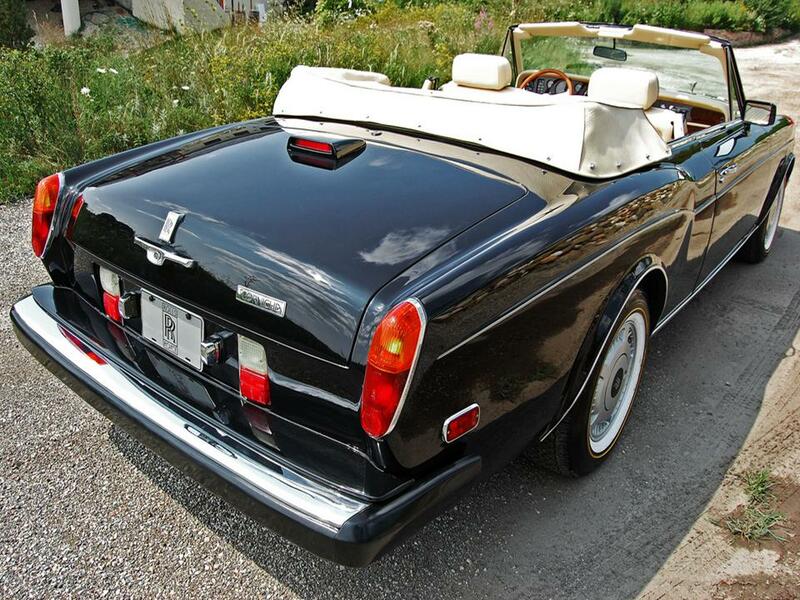 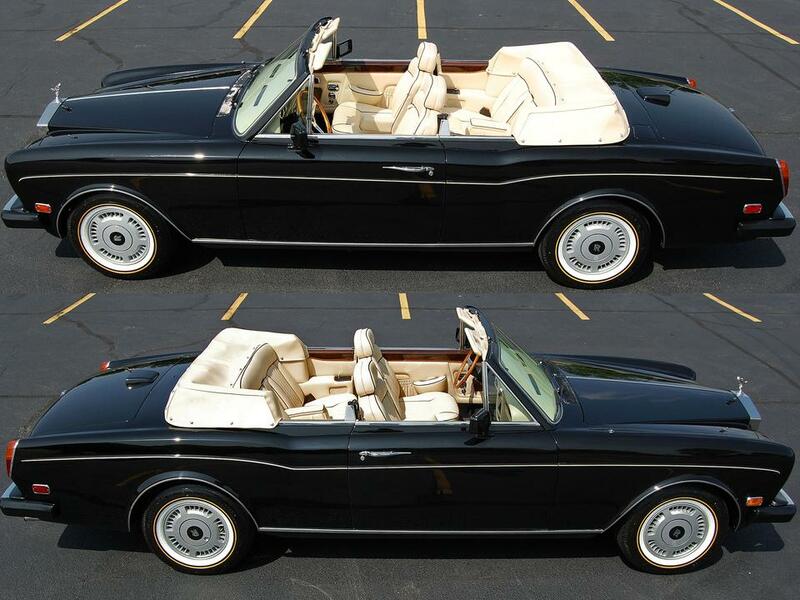 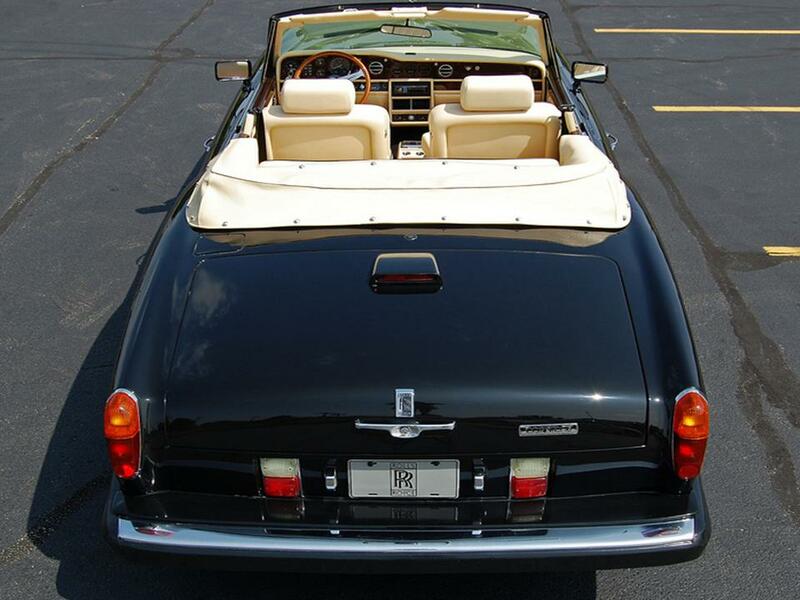 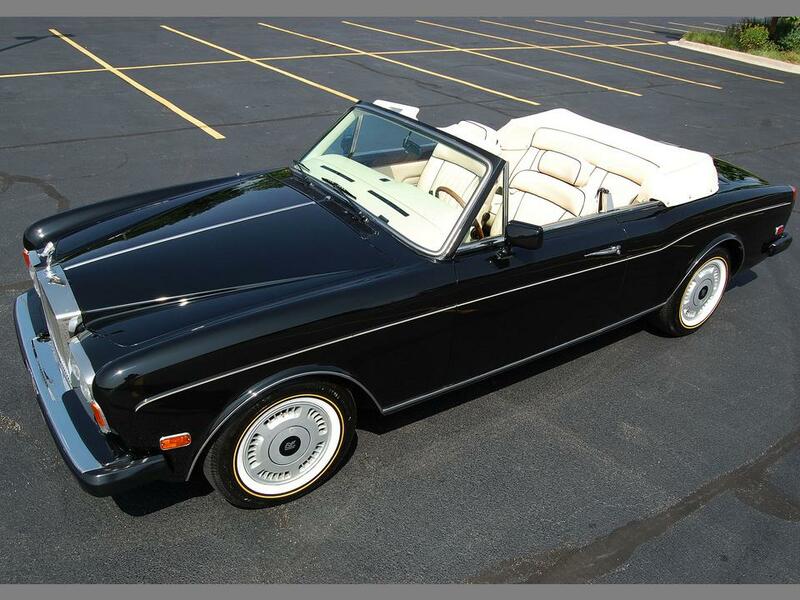 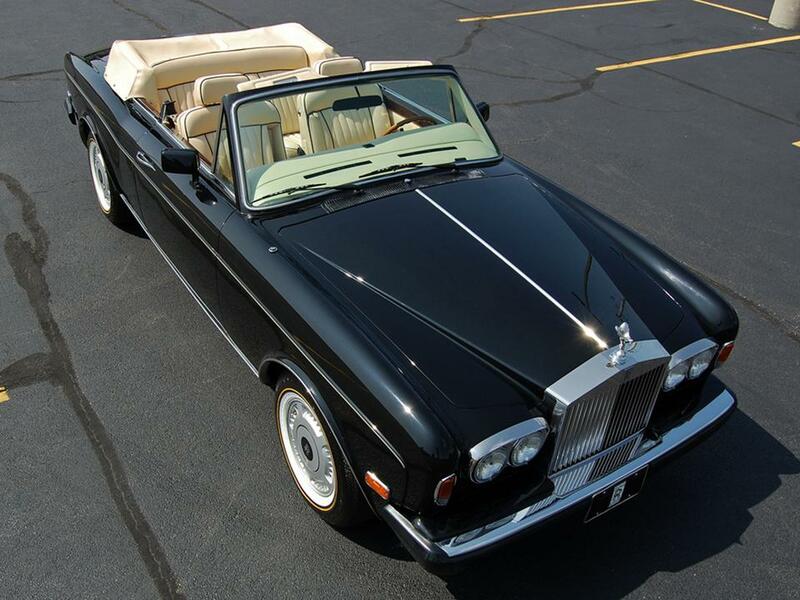 The Corniche series was one of the longest running production cars in Rolls Royce history from 1971 through 1995. 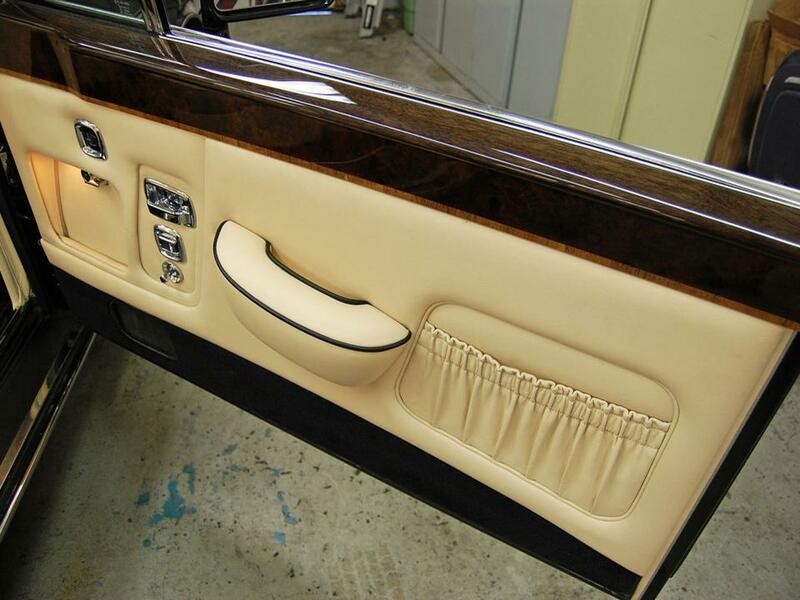 They were specially handcrafted by H.J. 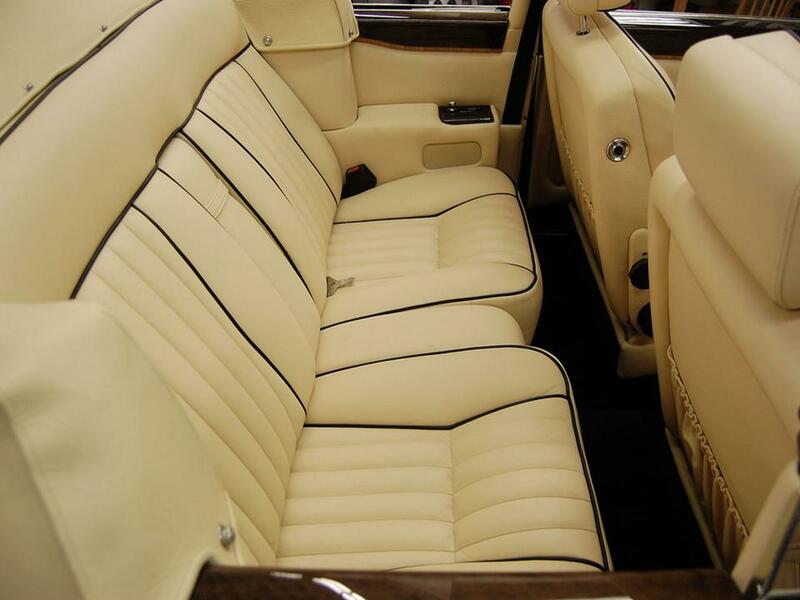 Mulliner and Park Ward in the UK. 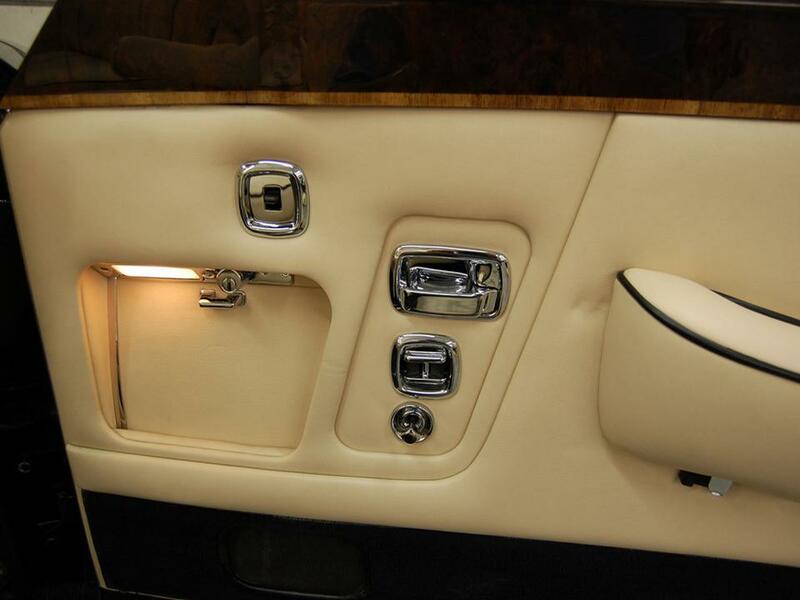 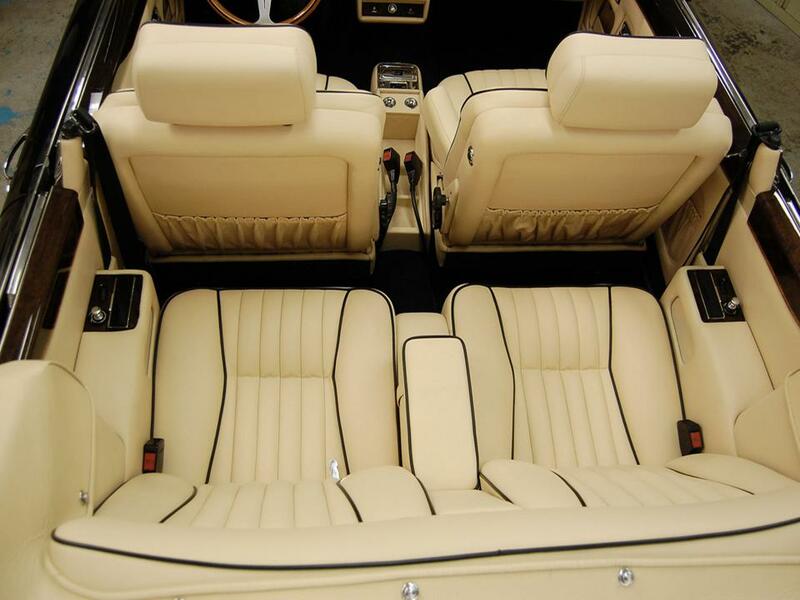 Mulliner/Park Ward created the first two-door Silver Shadow, as the Silver Shadow Fixed-head coupe in 1968. 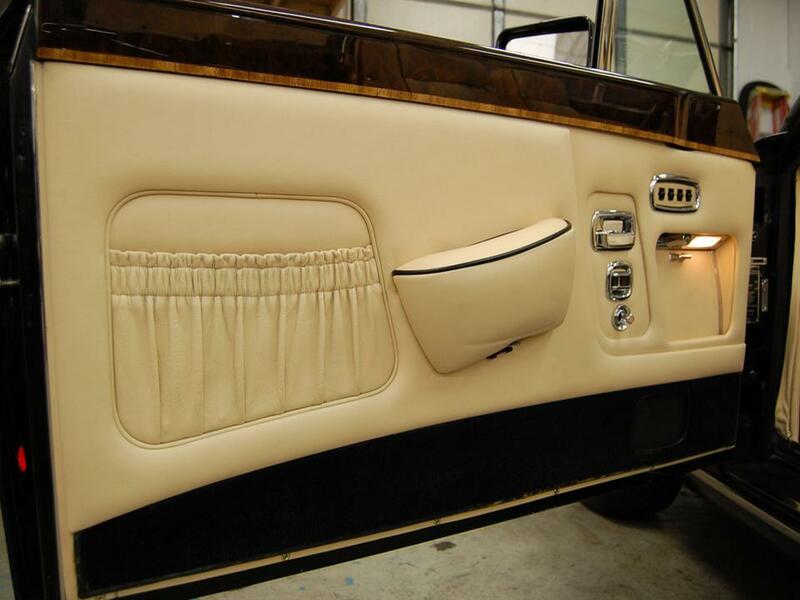 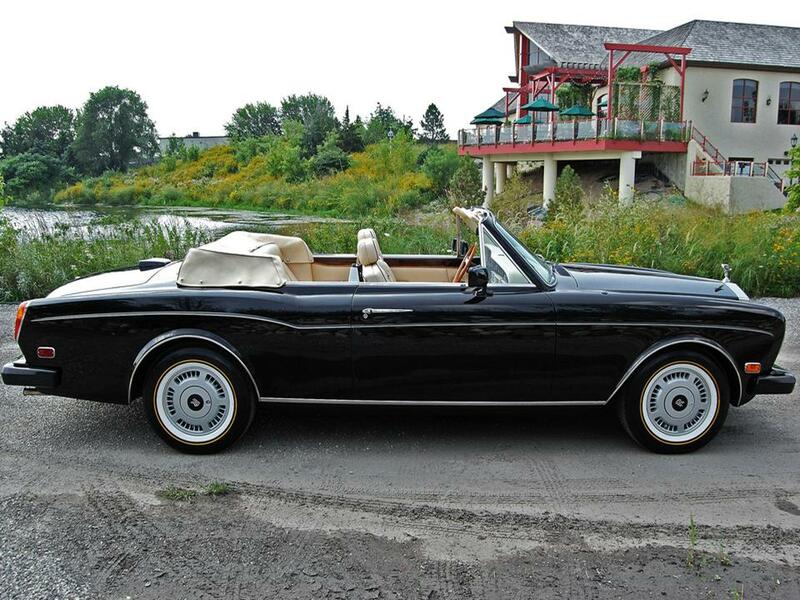 The Corniche series sport lower waist lines and has a “cupid’s bow” in the bodywork that the Silver Shadow saloon didn’t. 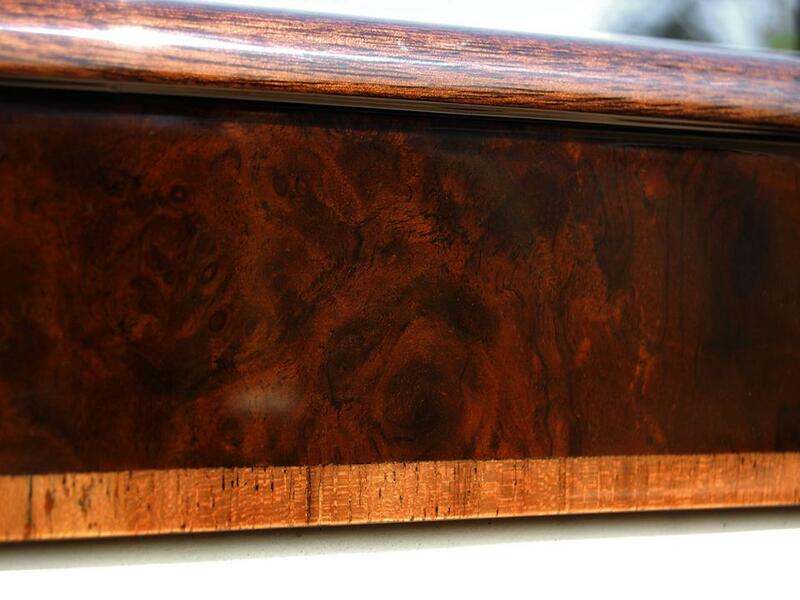 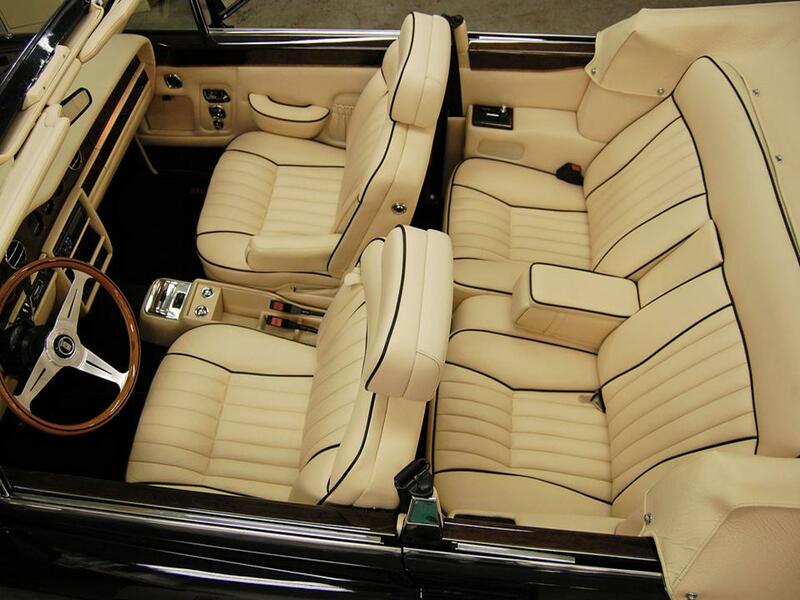 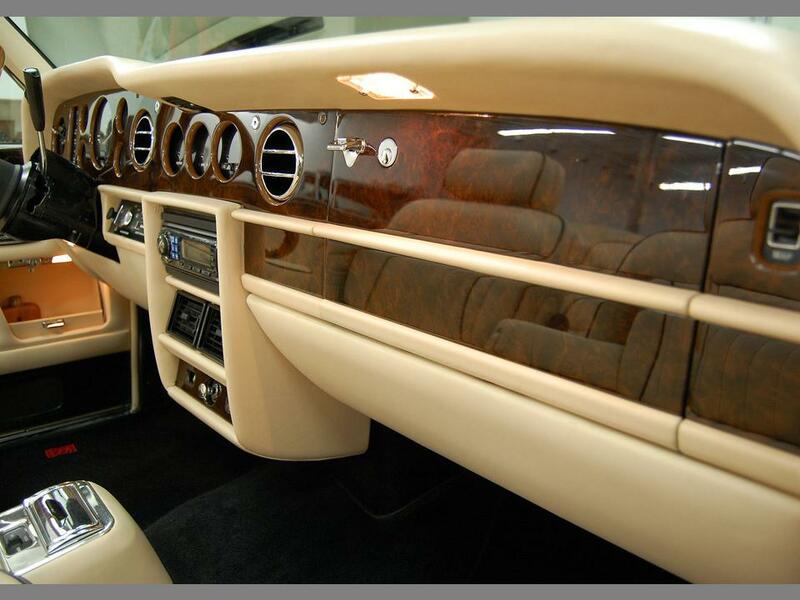 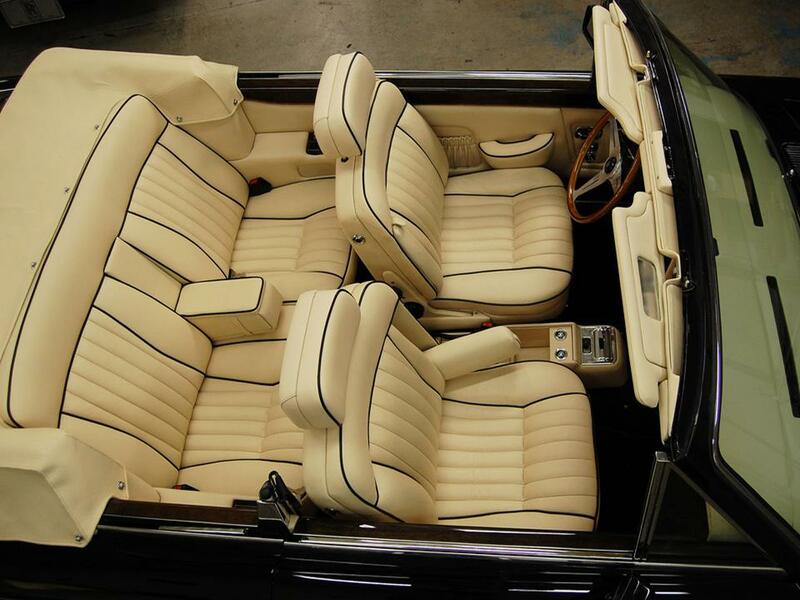 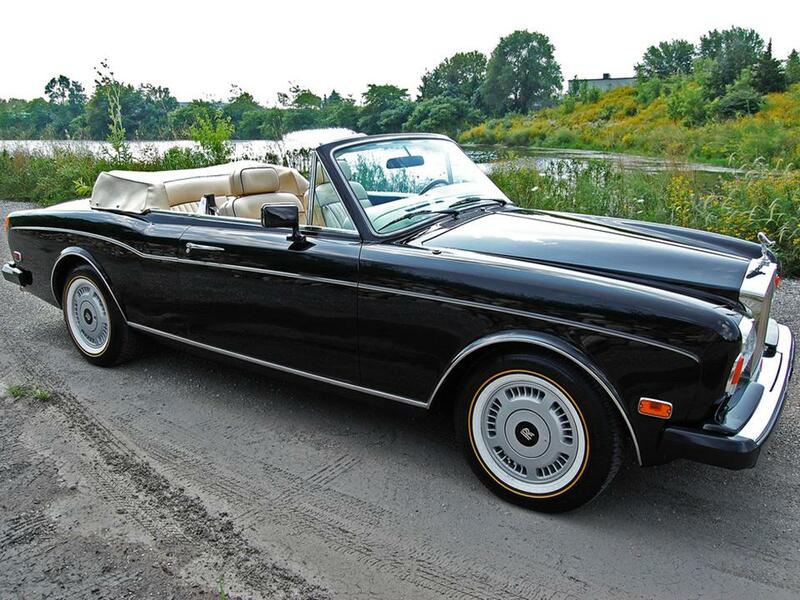 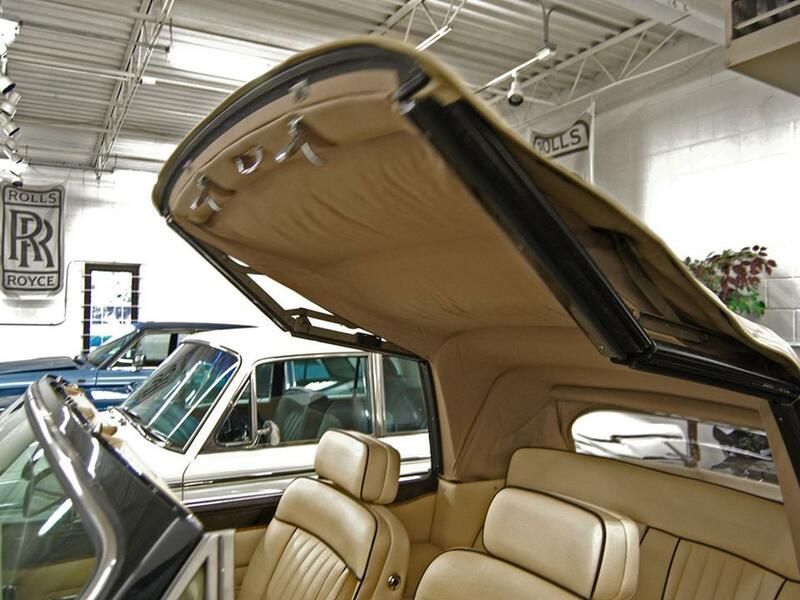 The Corniche was an extremely limited handcrafted masterpiece. 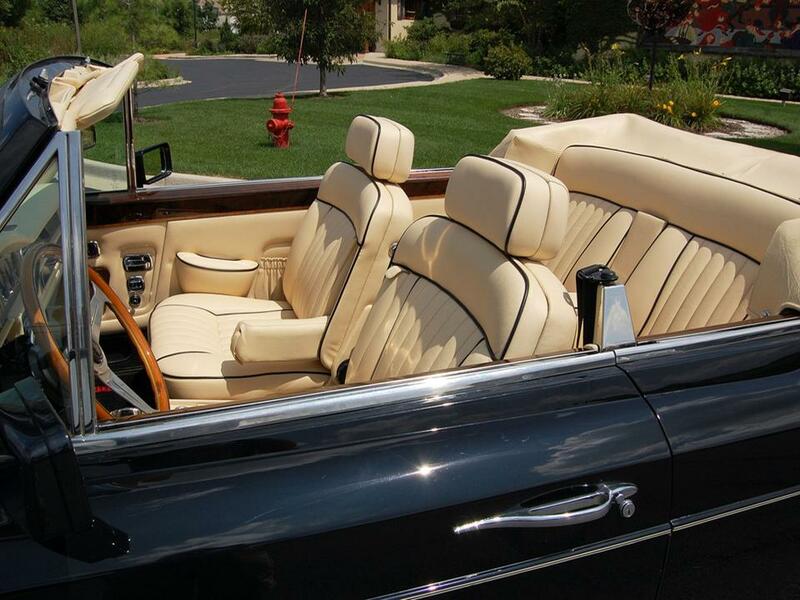 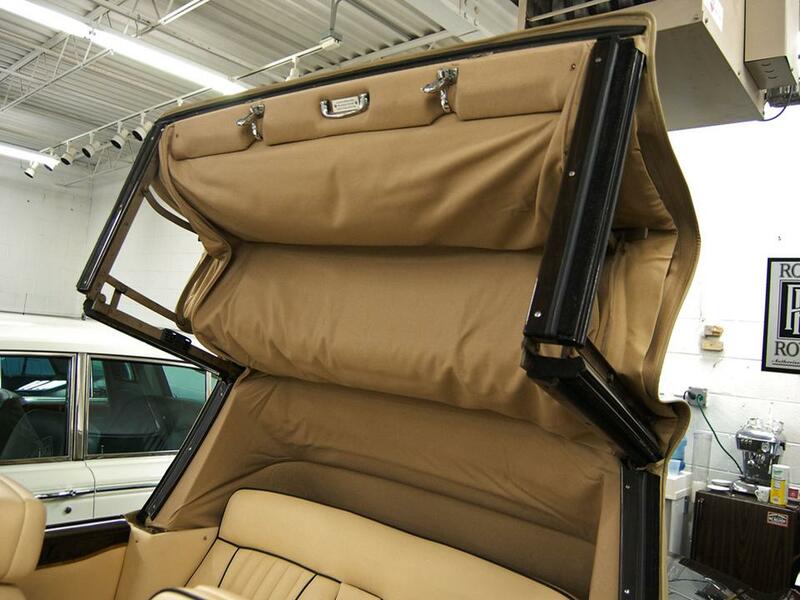 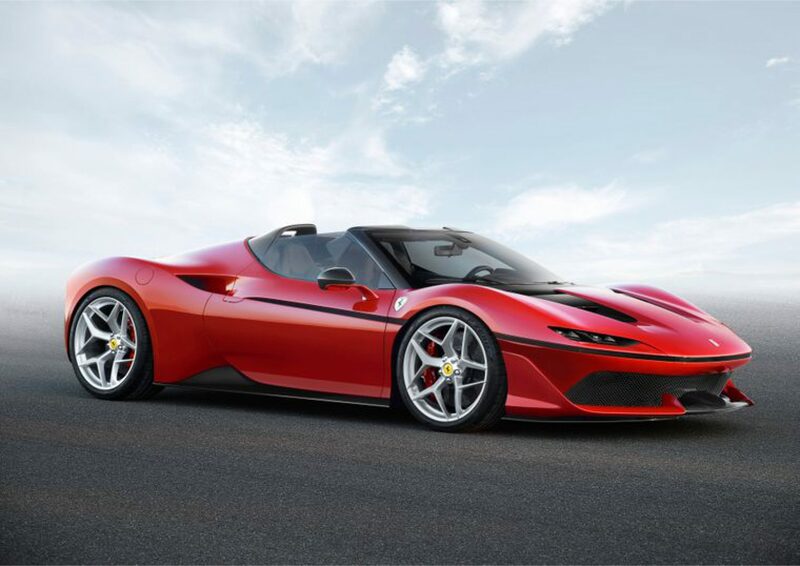 Its iconic charisma is still admired by auto enthusiasts all over the world. 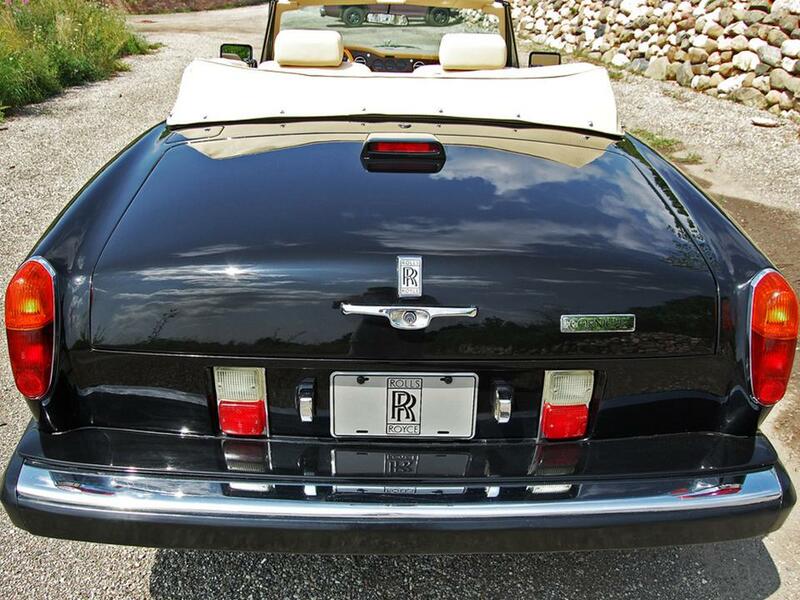 This is a symbol of status and good taste and will always be…..like a fine Lafite Rothschild 1956! 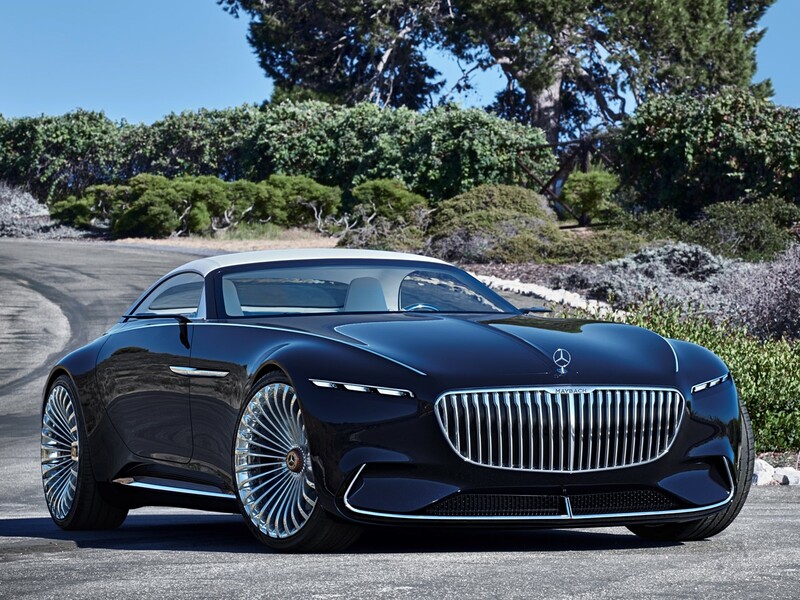 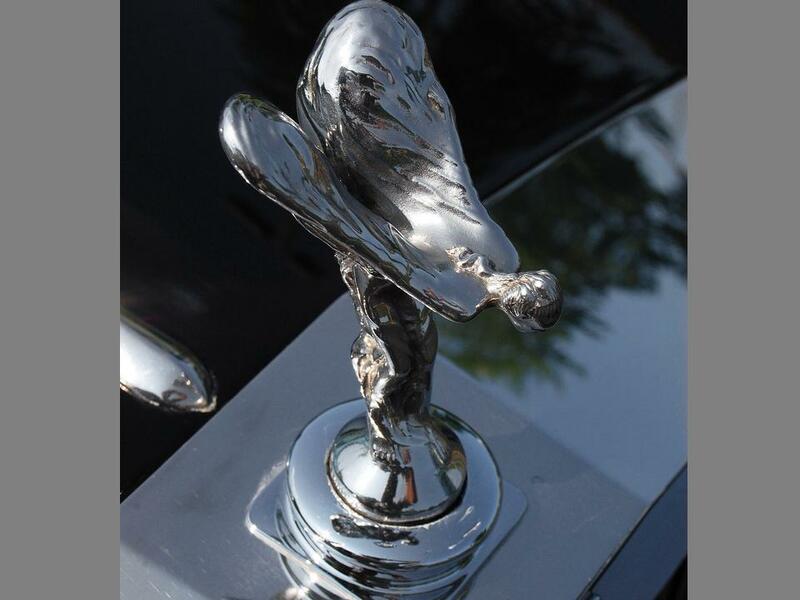 The “Silent motor car” is also the world’s most elegant grand tourer. 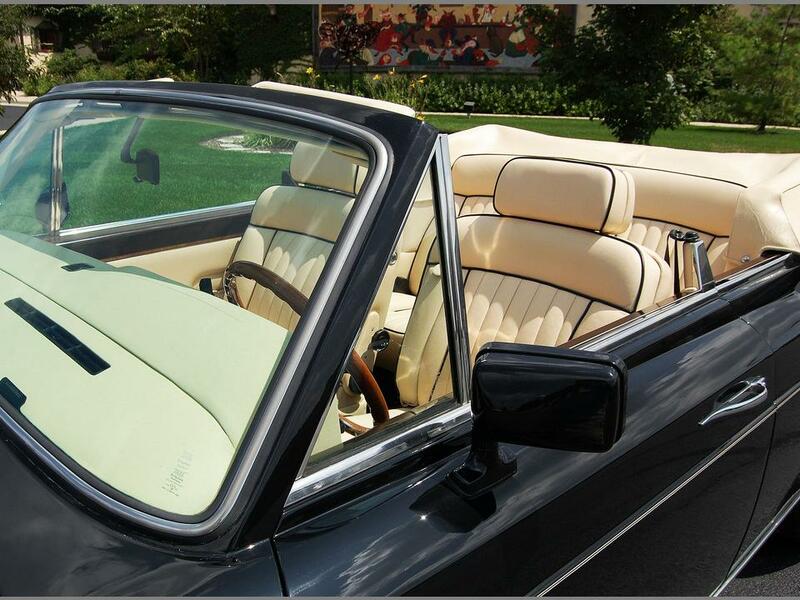 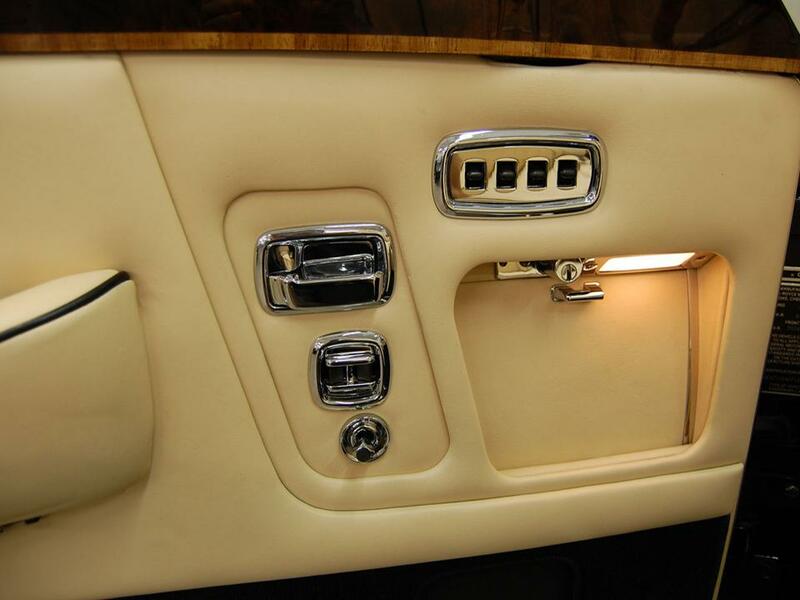 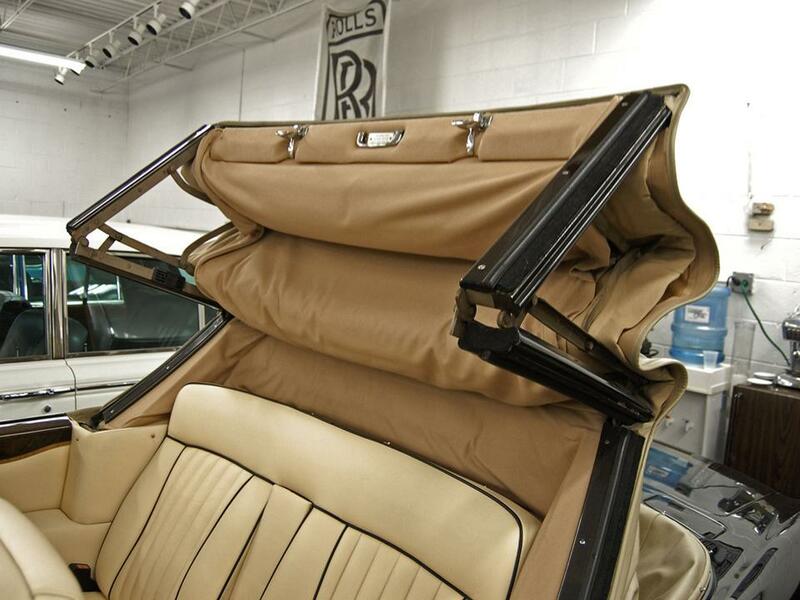 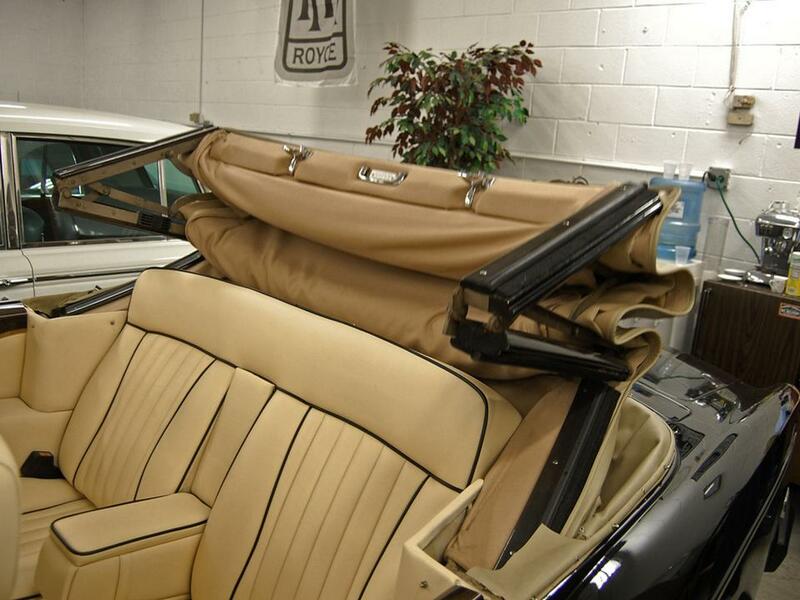 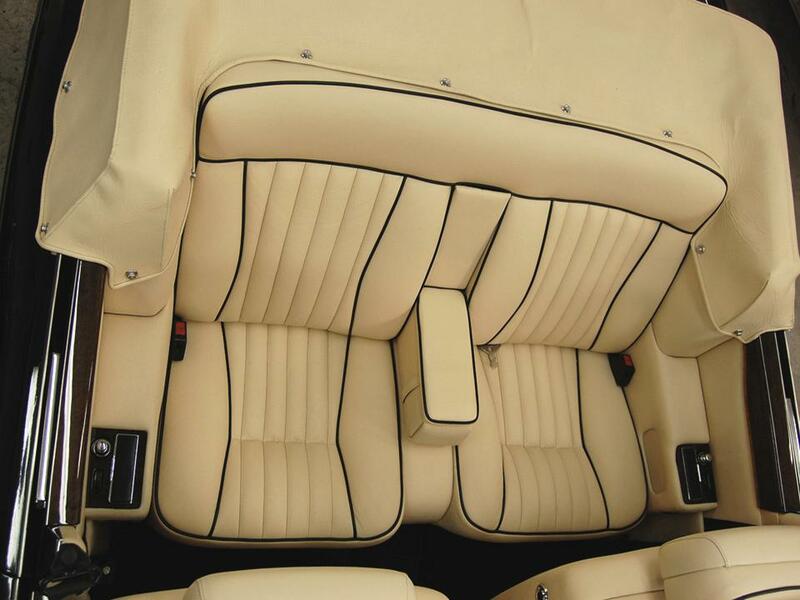 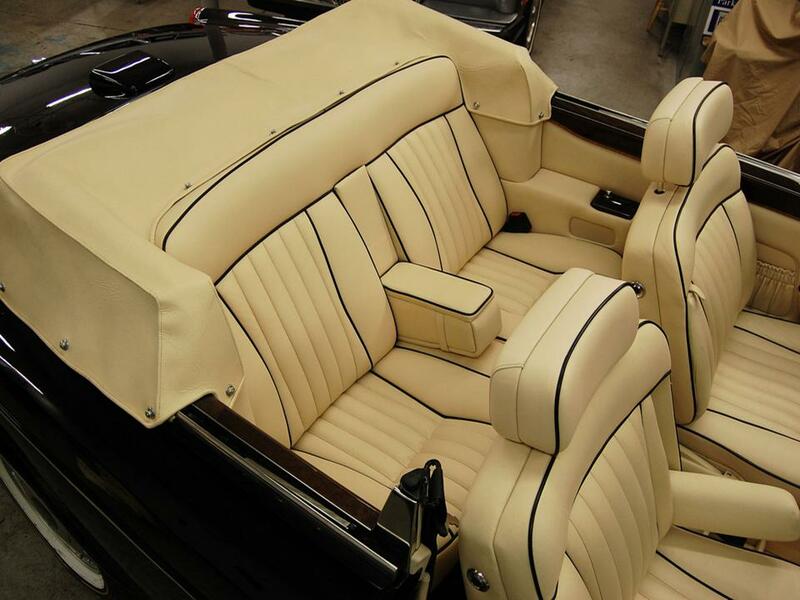 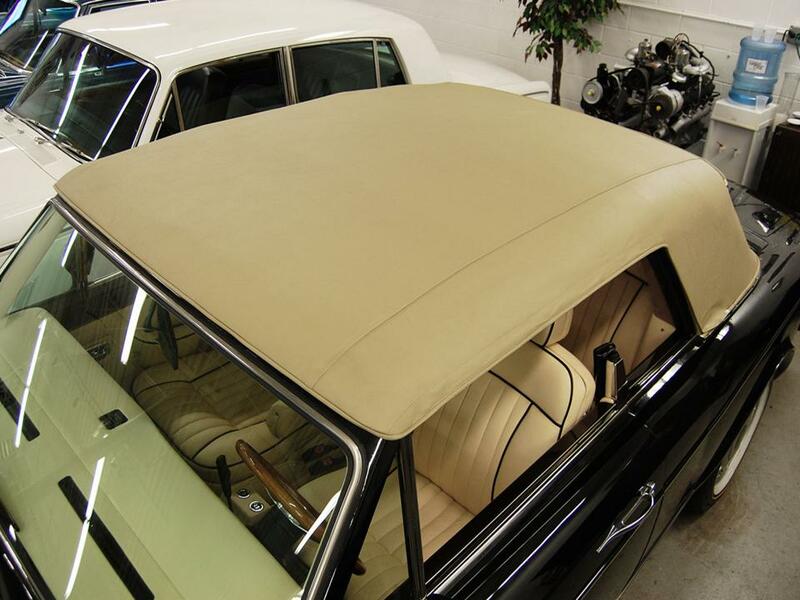 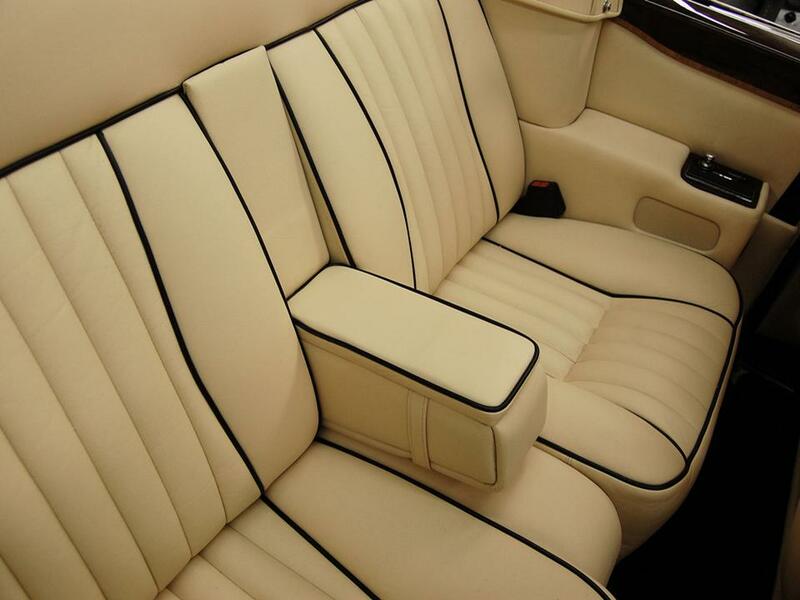 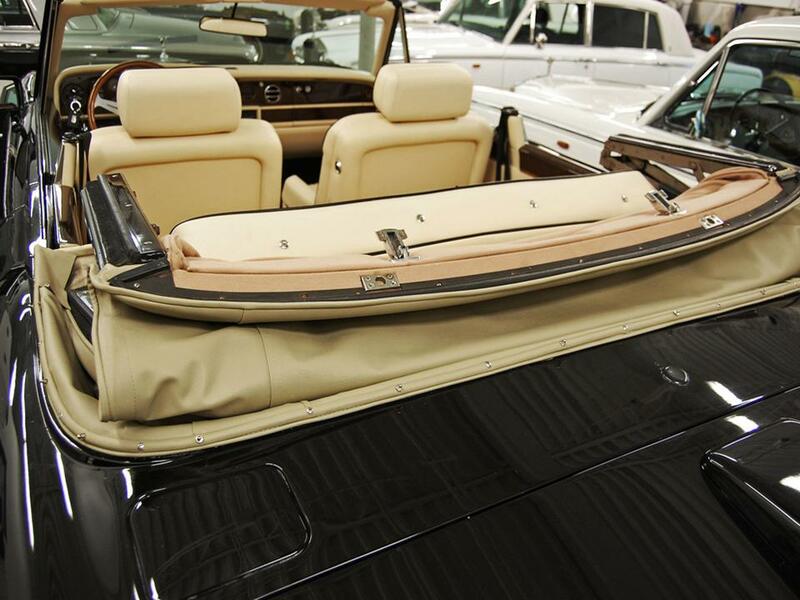 The distinctive Corniche Coachbuilt convertible coupe with its glassy mirror-matched veneers, hand-sewn Connolly Brothers leather, and Wilton hand-tufted wool carpets will remain one of the few things in life that will never go out of style. 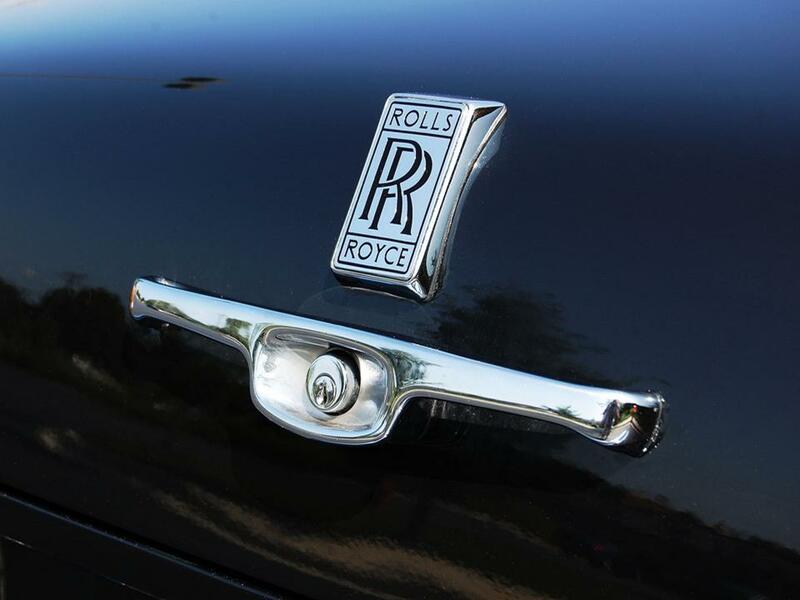 Rolls Royce never designed a car to make the previous version to appear redundant, they do not build automobiles to become “used cars…..a Rolls Royce is a cherished possession that will grow in value as it challenges the years. 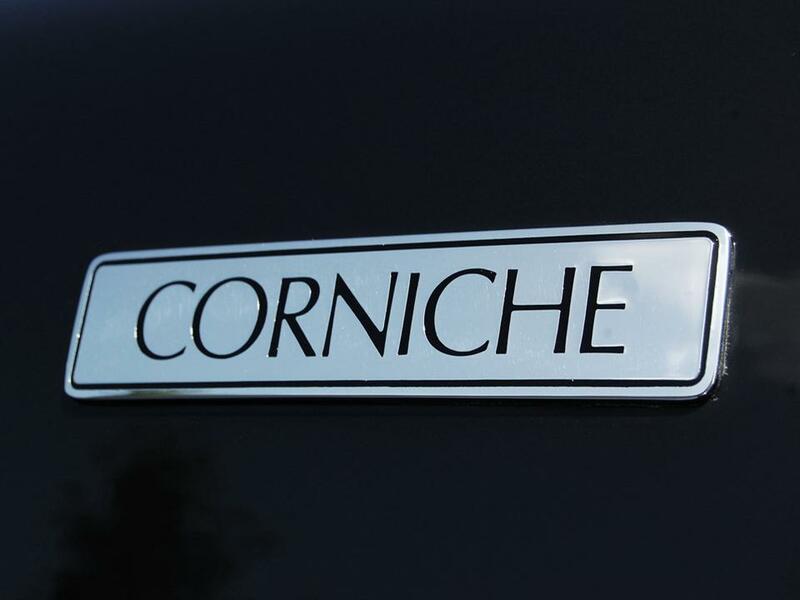 Timeless in appearance, the Corniche hand-built series is a perennial favorite in the ultra-luxury market. 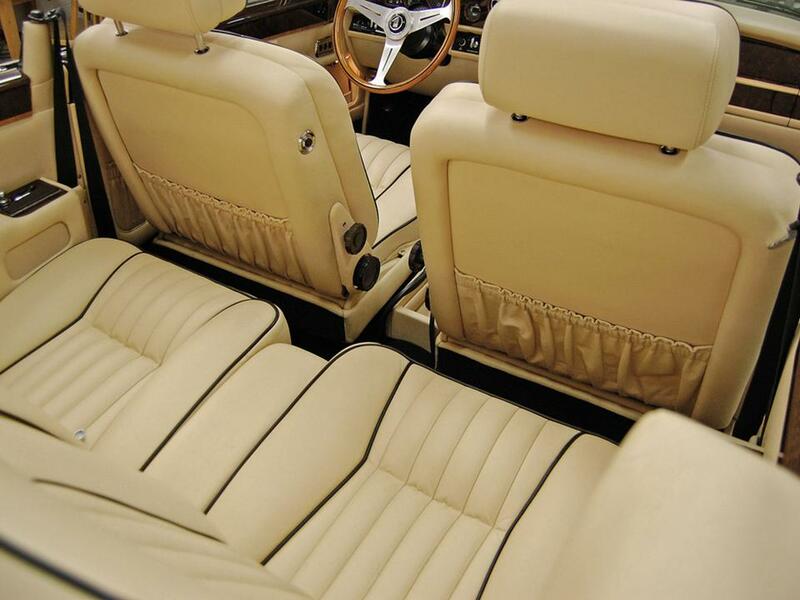 Next Next post: MASERATI TEASE…………….